The Oscillation have shared the stunning video for the title track of their sixth album, Wasted Space, which is out today (21 September) . Having proved themselves as one of the UK’s most durable and adventurous psychedelic outifts, The Oscillation have avoided falling into a slough of kaleidoscopic predictability with an album of muscle-flexing grooves and sounds that sets them aside from so many of their peers. This is psychedelia for troubled times and is brown acid for the 21st century. Not that this is to suggest a bad trip. This is music that confronts the trevails of the here and now. Conceived and directed by Antonio Curcetti, who has previously made videos for UUUU and Tomaga among others, the video for ‘Wasted Life’ is an incisive look at the overload of today’s technology. The Oscillation are taking to the road in the autumn and winter. They play NOVEMBER29th – Nottingham, Metronome ‘Wasted Space’ is the title-track from The Oscillations sixth LP which is out now on Fuzz Club. Following a recalibration and consolidation with their recent electronics-inflected album, 2018’s U.E.F., The Oscillation is back with their sixth and most ambitious album to date, Wasted Space. A meditation on the nature of existence in the face of what can be insurmountable odds, Wasted Space finds The Oscillation painting from the darker shades of the kaleidoscopic scale. Bringing Wasted Space to an emphatic conclusion is the epic instrumental ‘Luminous Being’. Ambitious in scope and delivery, it methodically and unequivocally slow releases repressed emotions to throw the wider world into sharper focus. Hedonistic yet reflective, Wasted Space is an album that moves purposely along a high wire as it finds the perfect balance between dealing with life and escaping it. The Oscillation’s finest album yet, Wasted Space is the area to which you’ll return to again and again. Wasted Space is due for release September 21st. Demian Castellanos is best known as the man behind the London psyche rock outfit The Oscillation. Presented here is more fruits of Demian’s obsession for the infinite possibilities offered by an electric and 12 string acoustic guitar, some effects pedals (delay, fuzz,tremolo,phaser and flanger) and a 4 track Tascam Porta 3. Sharing touchstones with Pete Kember’s Soul Kiss Glide Divine and Kevin Shields sonic explorations, Demian has provided an aural equivalent of Brion Gysin’s Dream Machine. Like the Dream Machine, this music is best listened to with eyes closed so that listeners may experience increasingly bright and complex patterns of colour behind closed eyelids during which you may enter a hypnagogic state (apologies if you are about to enter such state and have to turn over the record). Essentially the project of multi-instrumentalist and producer Demian Castellanos, The Oscillation was formed in London in 2006 with the release of the debut seven-inch and Rough Trade Records ‘single of the week’; ‘New Way To Feel’ on Bee And Smoke records. Drawing inspiration from The Cure, Loop, Can, The Durutti Column, PIL, Spacemen 3, Popol Vuh and Chrome, they’ve since gone on to release three critically acclaimed studio albums; ‘Out Of Phase’ (2007), ‘Veils’ (2011) and ‘From Tomorrow’ (2013). 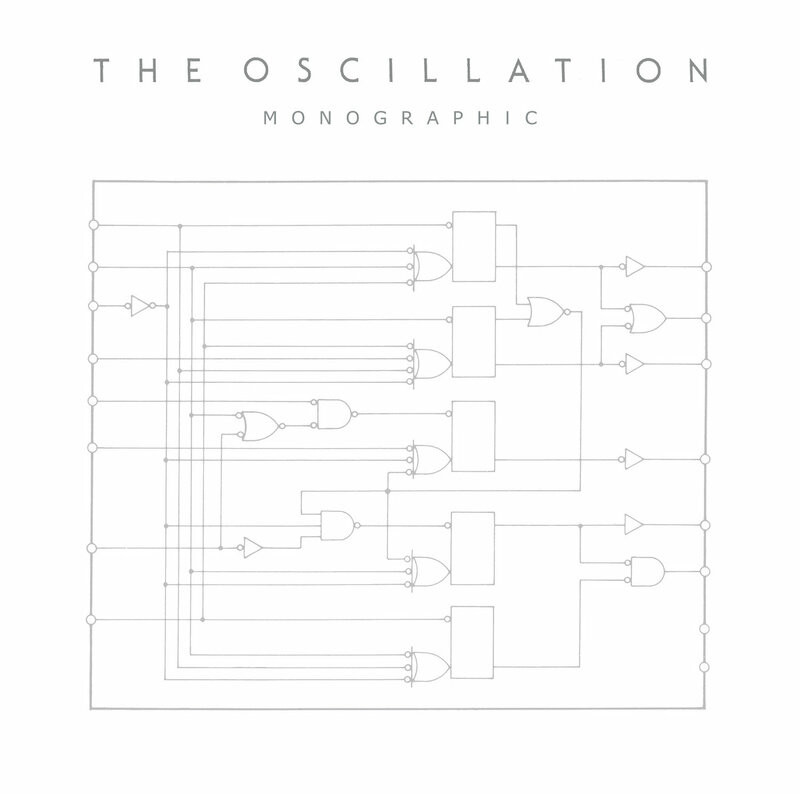 Over the last few years The Oscillation have also appeared on several highly rated compilation albums and provided remixes for the likes of Simian Mobile Disco, Telepathe, Nick Nicely and most recently the Fat White Family. The new long player ‘Monographic’ sees the multi-talented Castellanos, who sings, play bass, guitars and synths on the album, joined by Valentina Magaletti on drums in what is without doubt the band’s most accomplished and outstanding set of songs to date. The Oscillation are set to embark on several dates in the UK and Europe with a band line up that sees Demian Castellanos (guitar/vocals) and Valentina Magaletti (drums) joined by Tom Relleen (bass) and Cathy Lucas (keys). The Oscillation was formed in London in 2006 by Demian Castellanos. The first single “New Way To Feel” was released in January 2006 on Bee And Smoke records as a 7″ single and was picked as single of the week by Rough Trade. This incarnation of The Oscillation was intended as an outlet for more rockier ventures alongside other projects going in different directions. 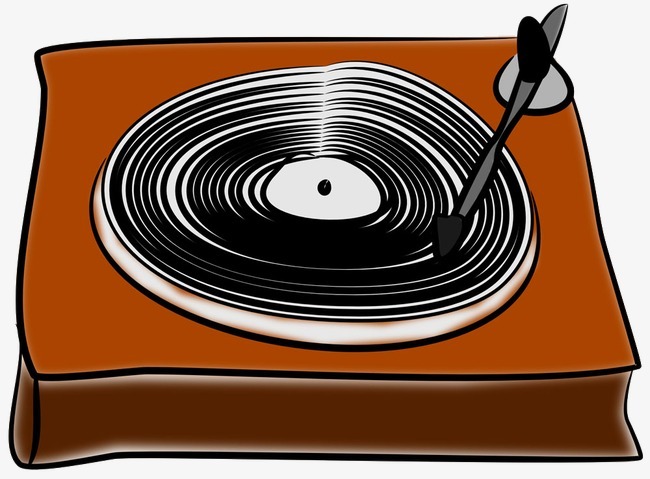 An e.p on Static Caravan surfaced, under the name of Mesma, while on J.Saul Kane’s DC Recordings, yet another project began as The Orichalc Phase. “Respond In Silence” was the first e.p followed by the “Violations” e.p in October 2006, mixed with Tim Holmes at The Contino Rooms. The Orichalc Phase became the main focus, incorporating influences from punk funk disco, krautrock and psychedelia with danceable rhythms, repetitive angular avant guitar noises inspired by Loop, and layers of analogue synthesizers. The Oscillation and Mesma faded into the background for the time being. The debut album on DC Recordings, “Out Of Phase” was released on 15th October to universally good reviews In 2007 featuring Tim Weller and Matt Scott on studio drum duties, to take a confusing twist, the name was changed to The Oscillation for it’s release. Early 2009 saw a departure from DC Recordings. After a period of flux a new e.p “Future Echo” was released in early 2010 on “All Time Low Productions”, an independent label started by Tom Relleen. “Future Echo” e.p brought together various other influences from the other musical incarnations: tribal krautrock rhythms, pulsating synth bass and white noise guitar feedback, the heavier guitars of 3rd Harmonic and the poppier tones of “See Through You” followed with 7 minutes of pure drone. The 2nd album Veils came out in 2011, branching further out into more complex song-writing and liquid psyche instrumental passages. This was followed by the “Fall” e.p and an exclusive single for record day featuring the psyche-rock of “No Place To Go” and the opiate pop of “Waste The Day”. Around this time the live band were joined by Valentina Magaletti on drums and Chris Wackrow on keys/2nd guitar. bona-fide trip into new realms. Out on 30th September on All Time Low and partnered with french label, Hands In The Dark. The band are currently touring as a finely tuned 3 piece, with a new single a video from the album scheduled for the later in the year..